Volkswagen profit fell 20% in Q1 of 2016 as the auto maker continues to grapple with fallout from the diesel emissions scandal. Pre-tax profit fell to €3.2 billion in Q1 of 2016, down from €3.97 billion in the same period a year ago. VW CEO Matthias Muller said he was “satisfied” with the start of “what will undoubtedly be a demanding” 2016. The German giant admitted last year that it installed software to cheat US emissions tests. VW has already set aside more than €16 billion to pay for costs arising from the scandal. The company has agreed a deal with the DoJ in which it will buy back and “substantially” compensate more than 500,000 American owners of its diesel cars affected by the emissions cheating. Final details are expected in June. “In the first quarter, we once again managed to limit the economic effects of the diesel issue and achieve respectable results under difficult conditions,” Matthias Muller added. VW Group sales revenue fell 3.4% to €51 billion in the period. Sales of VW-branded cars were particularly hard hit, with profit from that part of the business falling 83% to €73 million from €514in 2015. 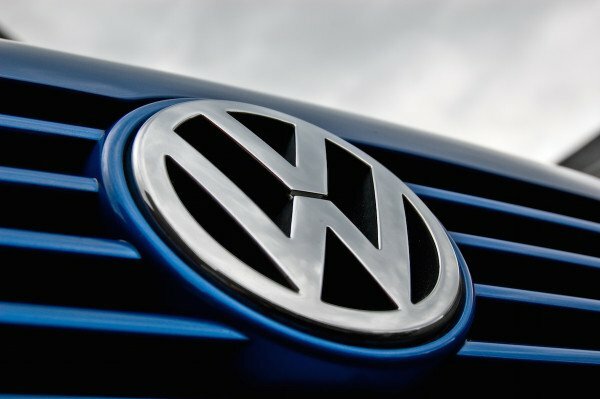 VW maintained its forecast of a 5% fall in 2016 sales revenue compared with last year, “depending on economic conditions – particularly in South America and Russia – and exchange rate developments as well as against the backdrop of the diesel issue”. However, the company predicted “a marked decrease in sales revenue” in 2016 for its passenger car brands, which include Audi, Seat and Skoda. After publishing the profit report, VW shares fell 3% in Frankfurt to €133.57 and are down 40% over the past 12 months.